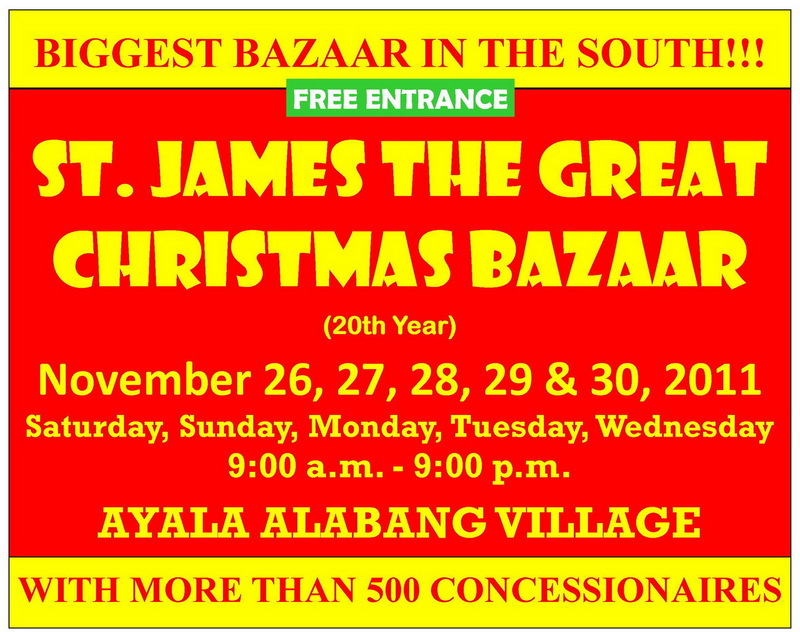 2) Bellevue Christmas Bazaar, November 25 - December 4, 10AM-9PM. 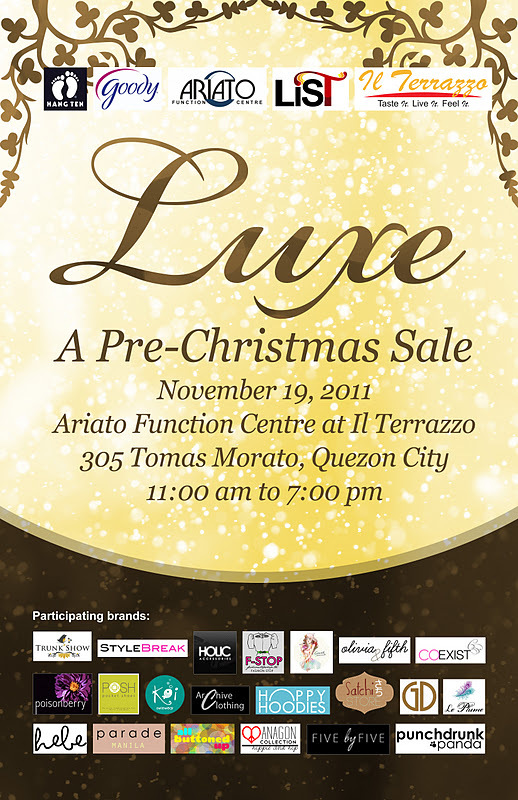 Most of the girl are gushing how sulit this bazaar is! Here's the map to the bazaar location. 3) St James the Great Cuenca Bazaar, November 26-30, 9AM-9PM. If you're planning to go to any of these bazaars, do tell me! 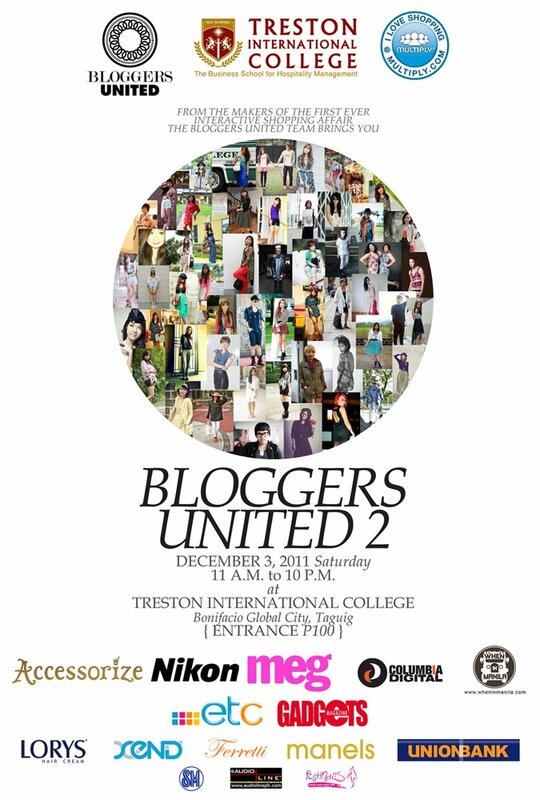 And please drop by HBC for their 250 for three promo! It's a great way to stock up on your beauty essentials.